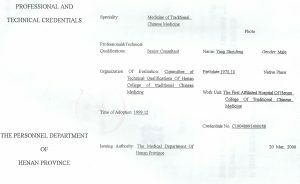 Sam Yang received his BSc degree on Chinese Medicine at the Henan University of Chinese Medicine after five years full time study, he had another three years clinical research on Chinese medicine for the digestive diseases, received his MSc degree of Chinese Medicine in 1996, he worked in the First Affiliated hospitals of Henan University of TCM as a registered doctor, consultant and senior consultant from 1996 to 2002 in the departments of internal medicine, gynecology and dermatology. 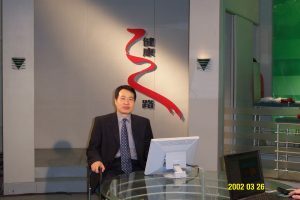 Sam Yang has published over twenty research papers in the leading Chinese medical journals, is co-author of five books on Chinese medicine. In 2002 he moved to the UK in full time practice. Chinese medicine for the diabetics with insulin resistance. Acupuncture for Back pain, Arthritis. Chinese medicine for Digestive disorder. Acupuncture for natural Fertility or IVF. 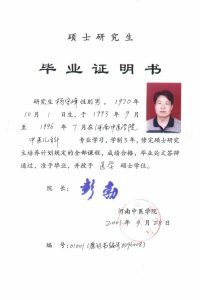 Chinese medicine for man’s disorder.